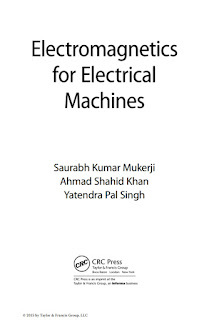 Electromagnetics for Electrical Machines offers a comprehensive yet accessible treatment of the linear theory of electromagnetics and its application to the design of electrical machines. Leveraging valuable classroom insight gained by the authors during their impressive and ongoing teaching careers, this text emphasizes concepts rather than numerical methods, providing presentation/project problems at the end of each chapter to enhance subject knowledge. 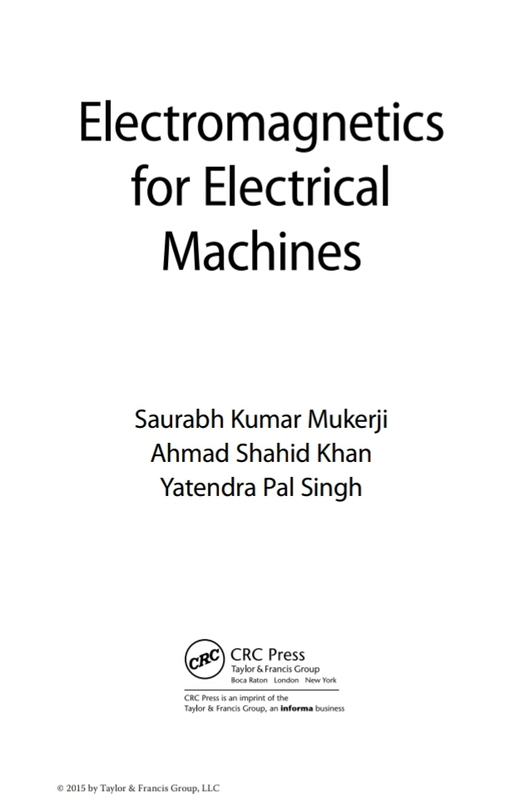 Electromagnetics for Electrical Machines makes an ideal text for postgraduate-level students of electrical engineering, as well as of physics and electronics and communication engineering. It is also a useful reference for research scholars concerned with problems involving electromagnetics.